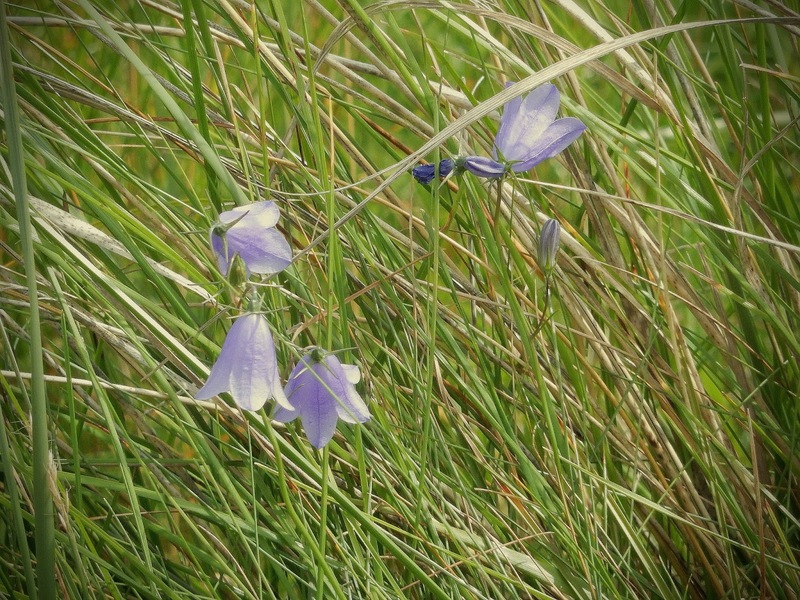 These photos were taken on the Gower coastline, between Pwll Du and Foxhole Bay. I recently went for a lovely evening walk along Mumbles in Swansea Bay and it was so beautiful! I enjoyed pausing for a moment to see the reflection of the sun on the water and hear the gentle lap of the waves. It was great to mingle with the holidaymakers and enjoy the simple pleasure of a warm summer's evening and the last hour or so of daylight. Now that we've had a couple of rainy days and the days are getting shorter, I feel like I've taken summer slightly for granted, so I'm going to try and make sure I take full advantage of the lovely sunny weather and light evenings while they still last. I hope you're having a lovely summer, too! 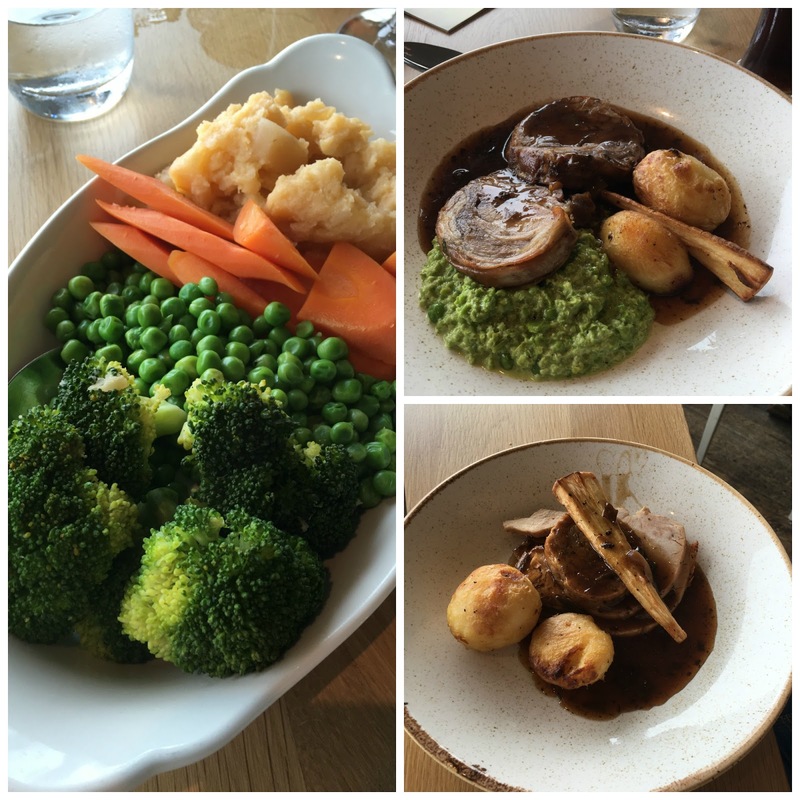 Pier 64 is one of my favourite restaurants in Cardiff. Situated in Penarth Marina, it's a great spot to grab a bite to eat and enjoy the beautiful surroundings. I've been there on a number of occasions, and I've always found it to be consistently excellent. On this occasion we decided to pop in for an evening drink, and I had the pleasure of sampling one of their cocktails from their extensive drinks list. One of the things I love about summer is being able to sit outdoors in the evening. Our lovely waitress even brought us some cosy blankets to keep us warm while we enjoyed our drinks on the decking and watched the sun go down over the marina. I had a Mai Tai and it was the perfect blend of rum, lime, pineapple, orgeat syrup & Cointreau; easy to drink, and yet it had a bit of a kick. I loved how it came in a frosted tankard, which was a very nice touch. It was so nice that I had another! The restaurant interior is rather luxurious and glam, and the staff make you feel very welcome and relaxed. 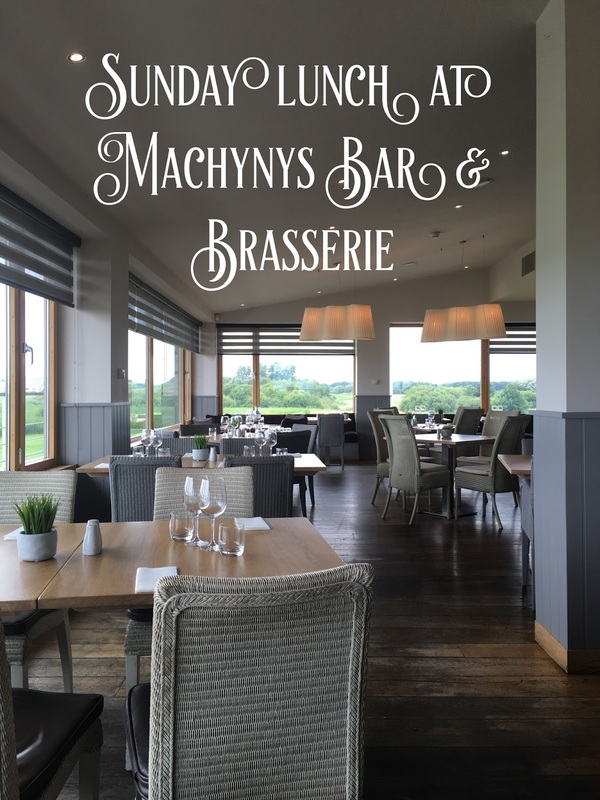 It's a great place for a special occasion or an informal catch-up, and if you're a meat lover then you may want to sample one of their steaks (they're gorgeous!). It was the perfect way to spend a summer's evening! There are lots of lovely little moments to experience and savour when you spend an afternoon at the beach; the sights, the sounds, the general feeling of contentment. On this occasion, we spent a sunny Sunday afternoon at Pobbles Bay, a secluded beach on the Gower Peninsula that looks like something straight out of an Enid Blyton story. It was great to get away, to switch off, and enjoy good company. The perfect spot to go for a ride on a clear day; I was pleased that I managed to get a shot of this lady on her beautiful white horse at the top of the sand dunes. There were so many beautiful wildflowers and insects; the colours are so varied. I thought this troupe of little dogs standing to attention on the beach looked so sweet! The tide was coming in very fast, and they didn't seem too fond of the water. I saw a little boy nearby who was frantically building a fort on the beach and scolding his little brother for clumsily stepping on it and educating him that "every grain counts!" I hope these photos help to convey what a beautiful, relaxing and happy afternoon we had.